SCHEDULE: The Fall Semester Ends Monday, Dec. 17, 2018. Please review our Tuition & Policies information before registering for classes. 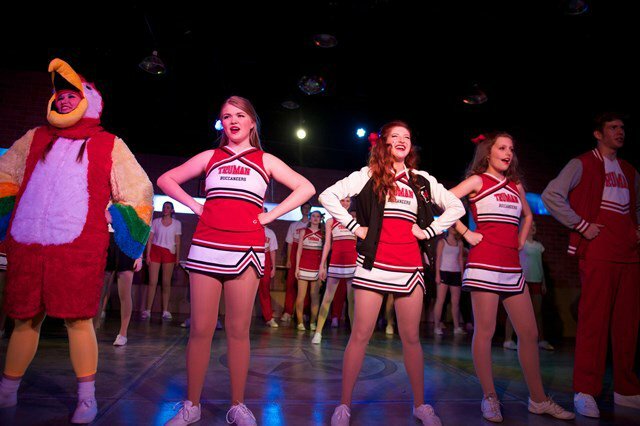 TexARTS Triple Threat (T3) is a pre-professional musical theatre program. This program is for committed students who are considering a collegiate program or future in musical theatre. Students study dance, voice and acting technique, and select and rehearse songs, monologues, and other appropriate audition material. Members perform in special productions and represents TexARTS at public performances around the community. Enrollment into TexARTS Triple Threat is by audition only. 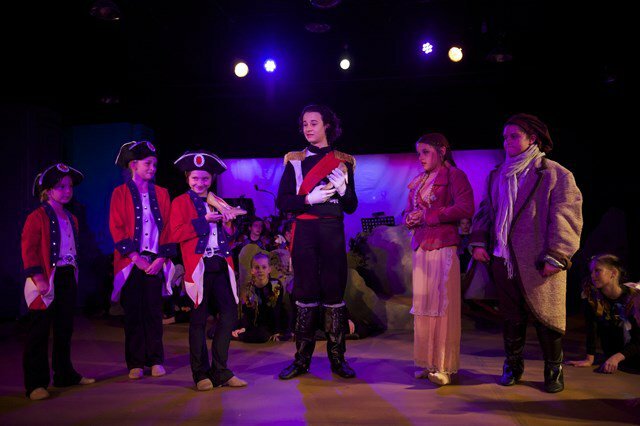 The Musical Theatre Academy (MTA) is a production-based class for both youth and teens. Students meet weekly to rehearse a fully-produced musical. Along the way, they learn choreography, voice and acting techniques. The program concludes with public performances in the TexARTS Kam and James Morris Theatre. TexARTS suggests that technique classes are taken in addition to MTA. The Fall MTA Session runs September-January and the Spring MTA Session runs February-May.